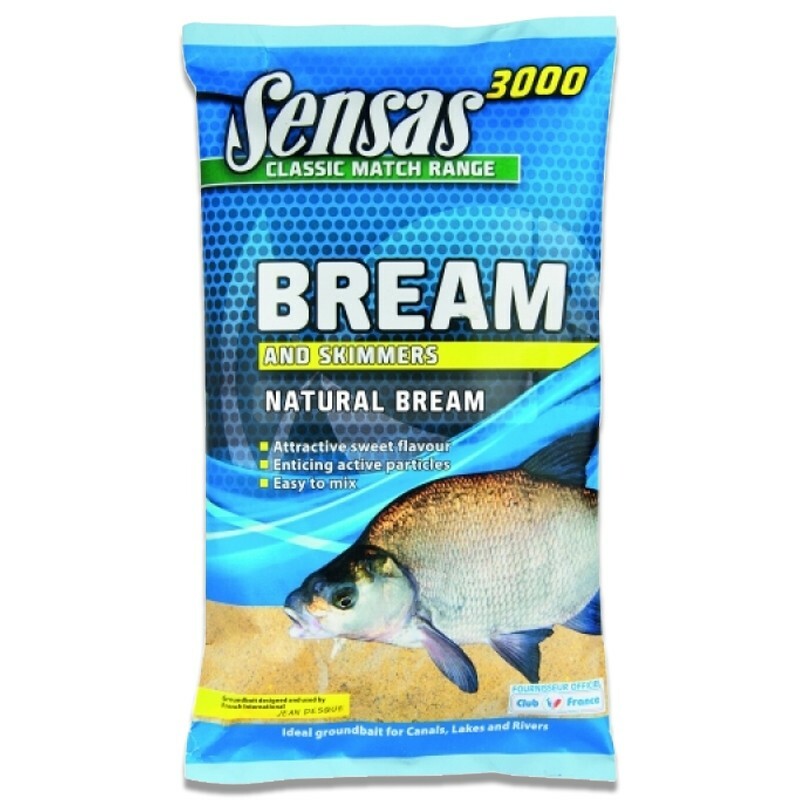 Natural Bream- Always a winner this bream groundbait is full of sweet particles Bream love. 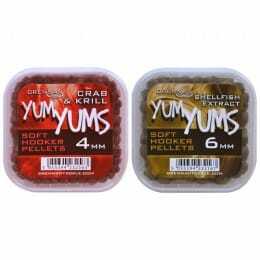 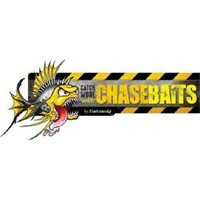 Its fluorescent yellow and red particles attract and hold Bream in the swim. 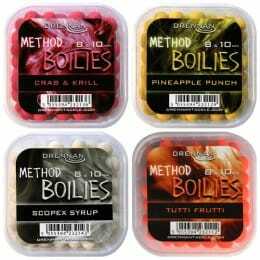 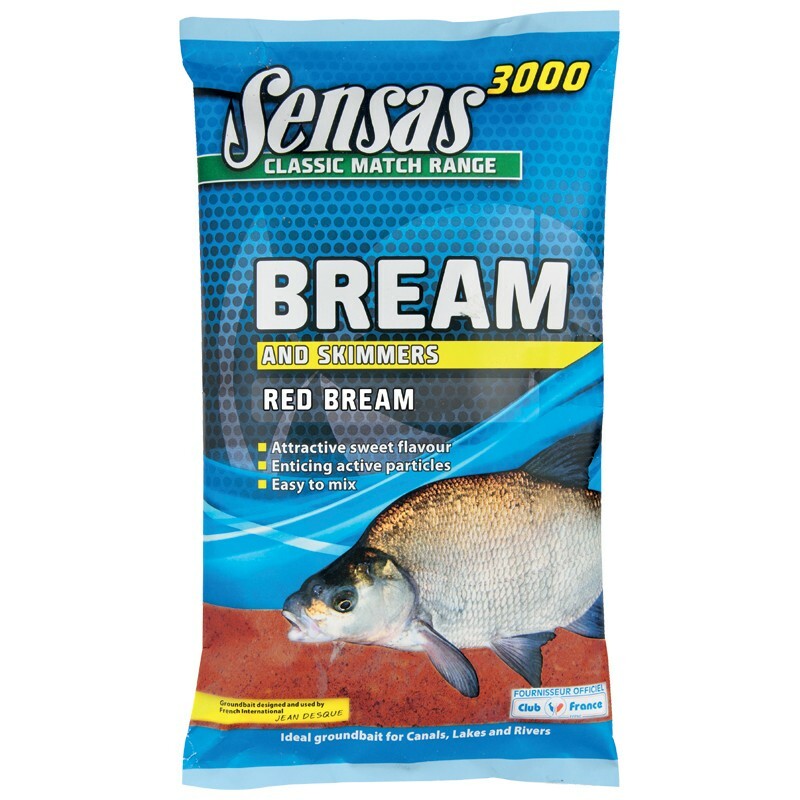 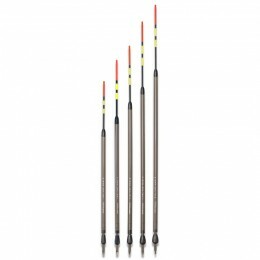 Red Bream- Bream 3000's red equivalent, a great feeder bait, especially in coloured water.